Our exclusive offers during this trip include yoga sessions, visiting local family, and also indulge in local culinary learning experience. We can also join farming and local art work if interested. During the time of the festival we encourage you to be a part of the festival. Arrive Kathmandu Meet at the airport and transfer to Hotel. Day 2: Heritage tour of Kathmandu City , Swayambhunath and Patan City. 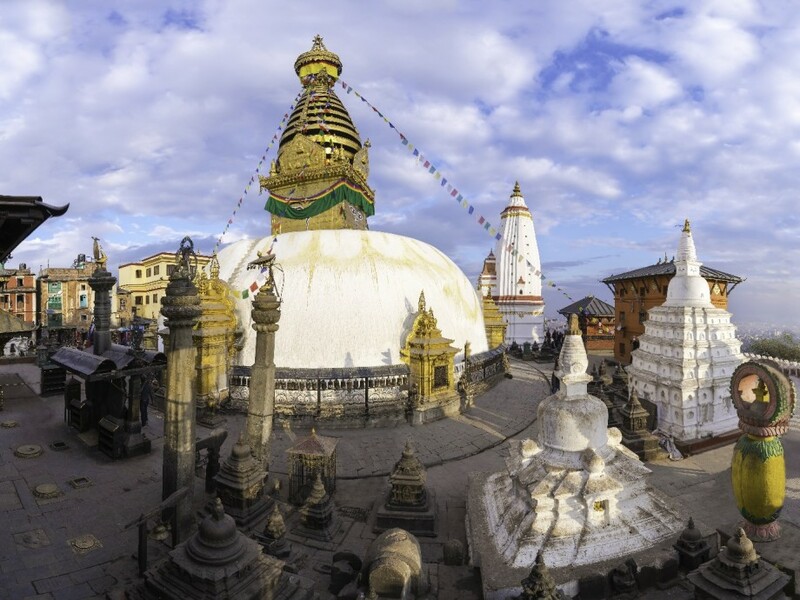 Day 4: Full day sightseeing tour of Bhaktapur, Pashupatinath and Boudhanath. Overnight at Gundu Organic FarmHouse. Day 5: Walk around the farming landscape of Gundu and enjoy locally produced organic food. Day 6: Drive to Chitwan National Park. Day 7: Full day Jungle Activities. Day 9: Hike to neighboring villages. Half day hike to Ramkot after breakfast with picnic lunch. Day 10: Drive to Pokhara and further to Astham. Overnight Camp at Astham Hilltop Camp. Day 11: Day Hike to Astham. Day 14: Transfer to the airport for the final departure.